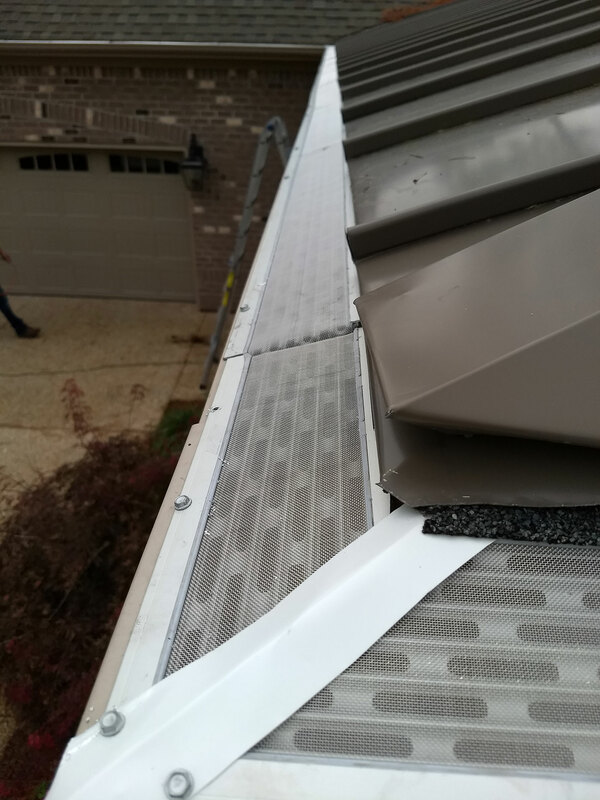 Our Clearwater Rain Gutter Systems feature Gutterglove Gutter Protection on all our jobs. 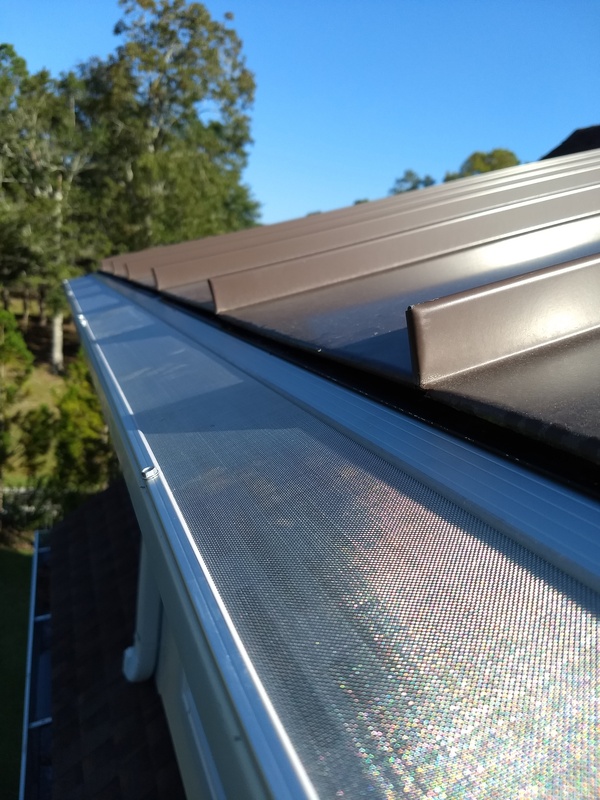 You will be amazed what our stainless steel mesh screen can do to simplify all the maintenance on your roof, gutters, fascia and downspout drainage systems. 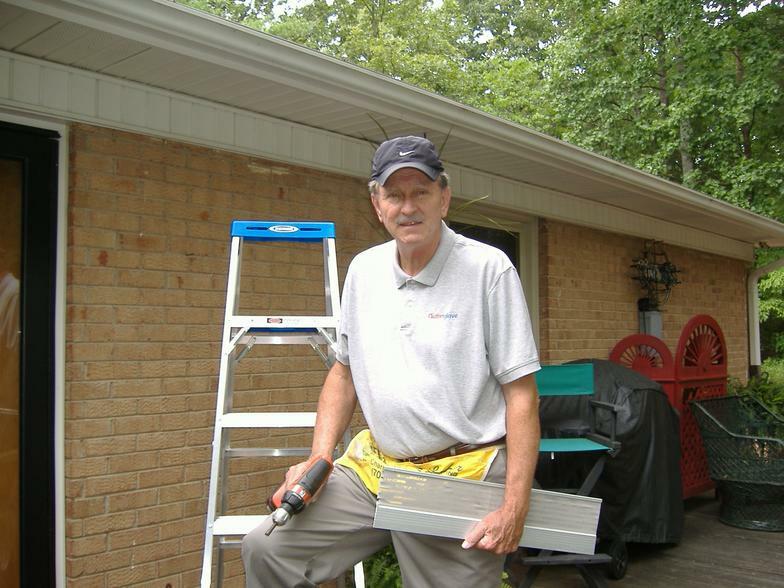 We are the most experienced Gutterglove installers in the two Carolinas. 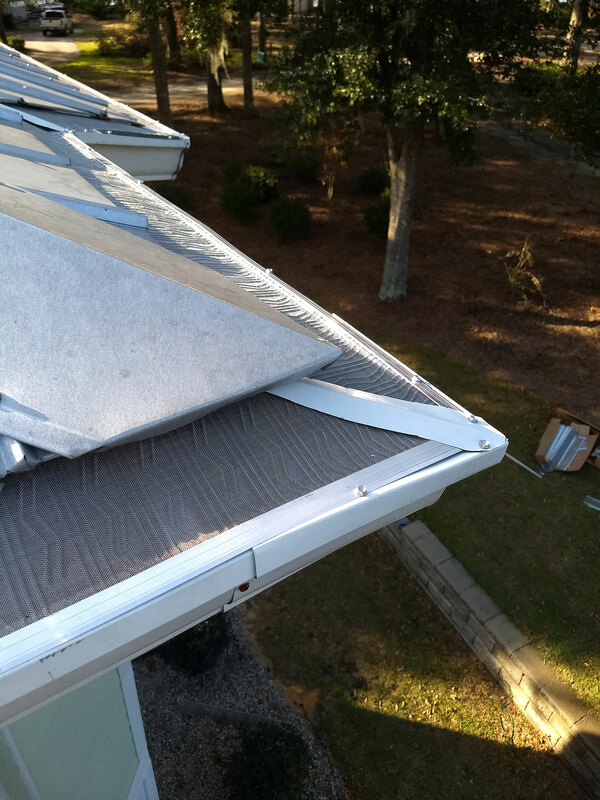 Call today to schedule your FREE inspection! If you’re looking for high quality and personal service, you’ve come to the right place. 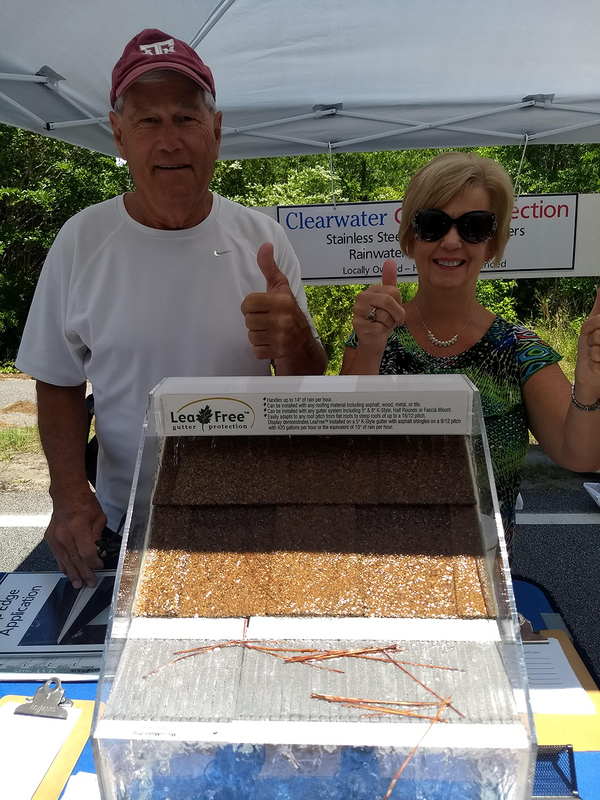 At Clearwater Rain Gutters, Inc. we’ll give you the attention and personal service you’ll come to expect and enjoy. 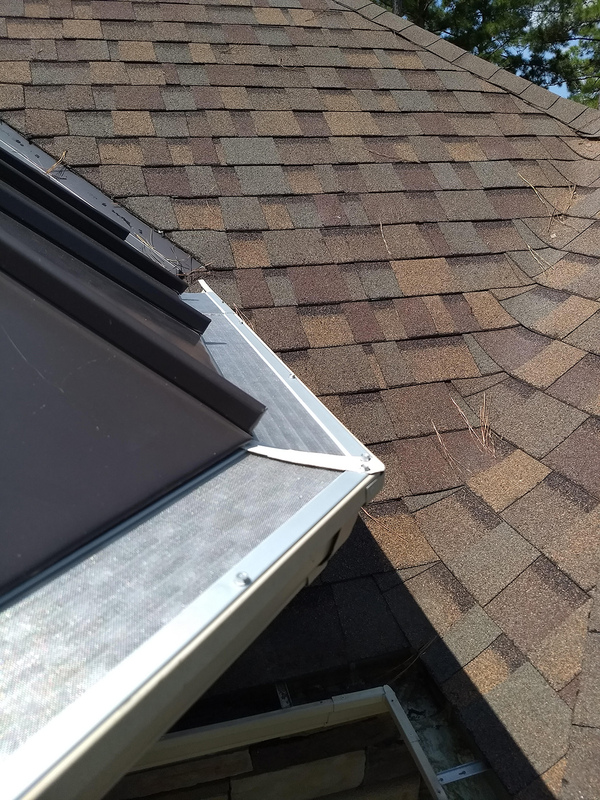 See the latest cutting-edge gutter technology in the photo gallery below. 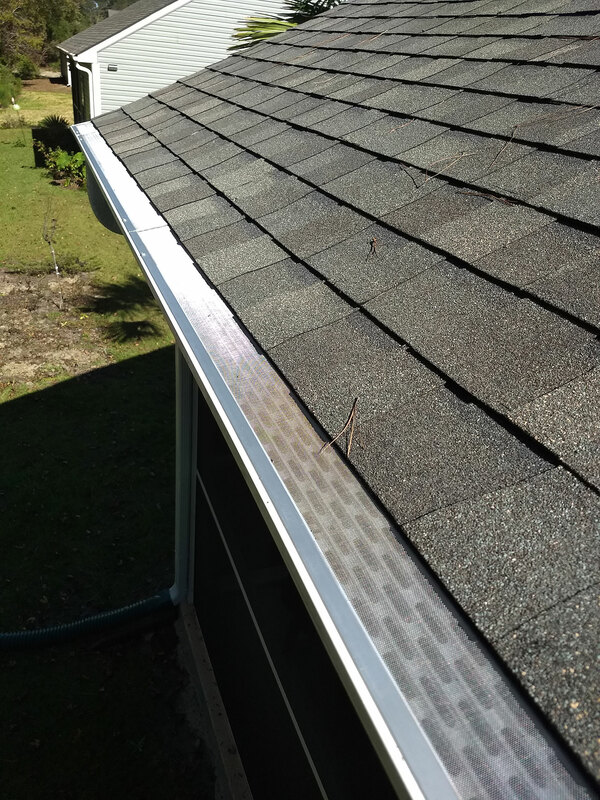 We are known for our top rated gutter protection and seamless aluminum gutters resulting in a clean modern appearance. 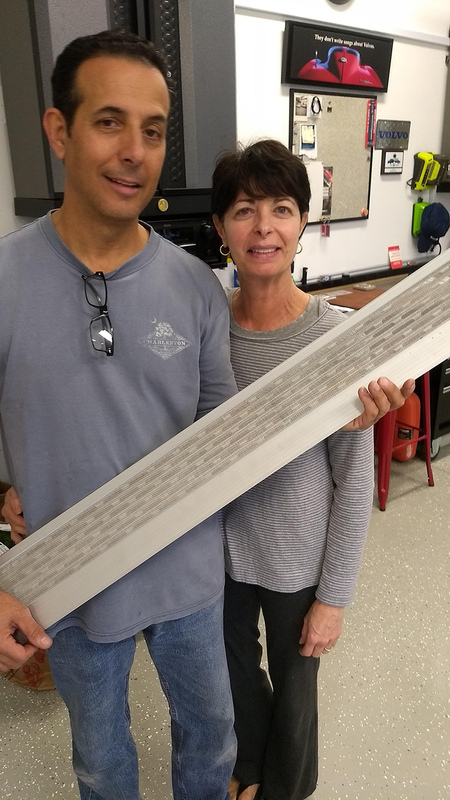 Great service, great product, Met Ronnie Robinson at "Sunset in Sunset", he demonstrated and explained the product, a gutterguard system thoroughly. 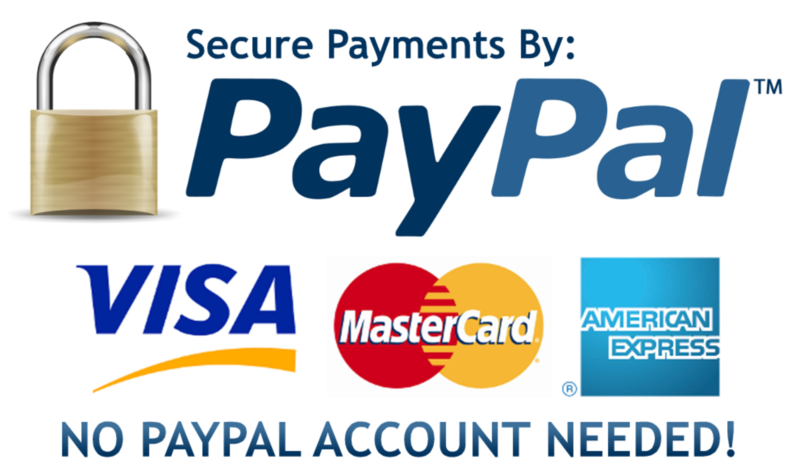 We researched the product and his company and called the following week for an estimate. The cost was less than we expected. 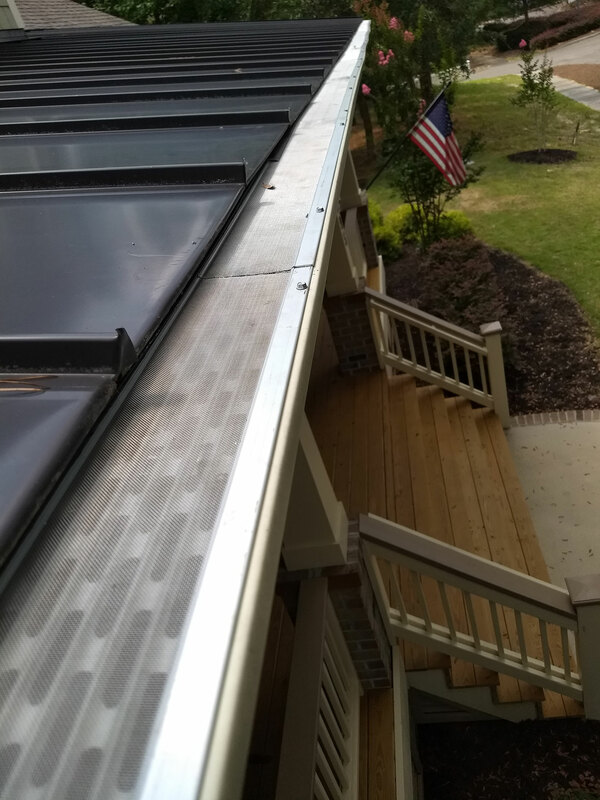 Installation was completed one day after the product came in (and just 1 week from our estimate and subsequent order. 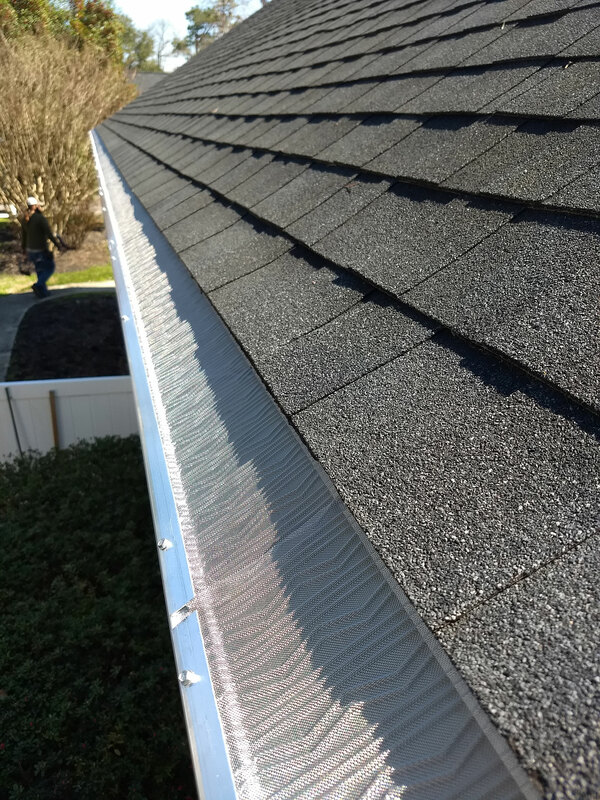 Ronnie cleaned the gutters, installed the product, and took pictures of all work so we could review the work prior to final payment. Highly recommend for all your gutter needs.